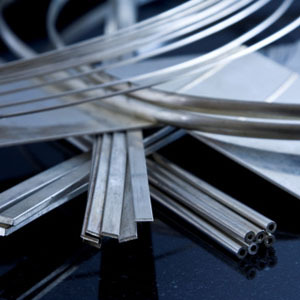 Recycle and sell your silver jewelry for the highest price with Specialty Metals, the top choice in the US for secondary refining of Silver, gold and other precious metal scrap. What Kind of Silver Jewelry Can I Recycle? Sterling and fine silver mill products used in jewelry manufacturing, including sheet, wire, chain, rod, sizing stock, mesh, powder/sponge, etc.